One of the most colourful states in India, Rajasthan is blessed with landscapes of thick forests and sandy deserts, majestic man made creations, flourishing flora and fauna and a history that no other culture can match. The architecture, the handicrafts and the picture perfect desert of Thar with shape shifting sand dunes must be explored. Our 15 day tour of colourful Rajasthan is perfectly planned for you to discover this wonders of this colour state. On your arrival at Delhi airport, our representative will first help you with the transfer to your hotel and check-in procedure. If you arrive early, a short guided tour to the Akshardham temple will be arranged for. The night will be spent at the hotel. After breakfast, we will head out for a tour of the capital city of India. The Red Fort, Qutub Minar, Lotus Temple, India Gate speak tales of the Mughal and British influence on the city and give you a glimpse of what the city has gone through over the years. The cosmopolitan culture of today is very different from what the city has seen in its past. The visit to Chandni Chowk will definitely be a treasured one. After spending the night at your hotel in Delhi, we will start for Jaipur after a delicious breakfast. The planning that went into the development of the Pink City of India is visible as soon you reach near the city limits. After checking into your hotel, you will have some time to rest before we start for Chokhi Dhani, a village themed luxury resort. 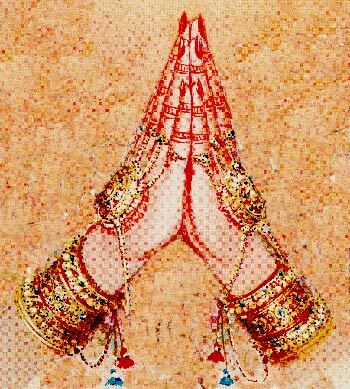 The resort aims to bring you the colours of Rajasthan in a nutshell. Please treat it like a trailer of the movie, you are about to experience. We will return to the hotel for the night. We first take you to the base of Amber fort, where we begin your royal tour with an elephant ride to the top of the hill. After the visit to the fort, we will proceed to other tourist destinations in the city such as Hawa Mahal, Jaigarh Fort, City Palace and Museum amongst others. Before returning to the hotel, we shall visit the markets of Jaipur for a shopping spree for home décor items, handmade ornaments and puppets that Rajasthan is famous for. On our fifth day, we visit the pilgrim destinations in Rajasthan. 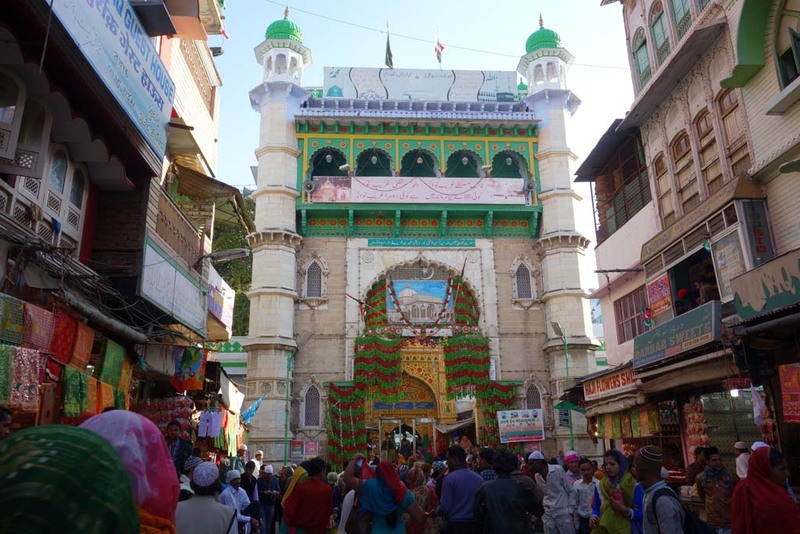 We will travel to Ajmer to seek blessings of Khwaja Moinuddin Chishti. Here, you can see how people visit the Dargah in large number to seek his grace, irrespective of their religion, caste and creed. We then travel to Pushkar to visit the temple of the Brahma, the Creator of the universe as per the Hindu mythology. 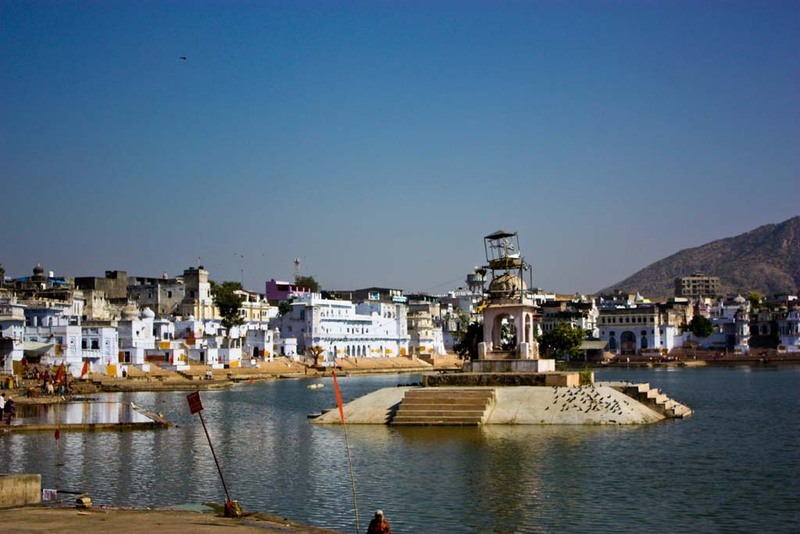 Pushkar is also home to over 400 temples and 52 ghats. 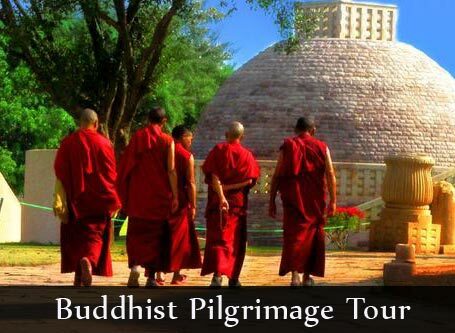 Other temples included in the guided tour are the Savitri Temple, the Apteshwar temple, Rangji and Mahadev temple. An early morning visit to the Ghats to see Pushkar in all its glory. The temple bells in the background, the rising Sun and devoted pilgrims taking their holy dip at the Pushkar Lake are absolutely divine. We return to the hotel for breakfast and pack our bags to head for Udaipur. Called the city of Lakes, the city has beautiful palaces and lakes to keep you spell bound. After checking in to your hotel and some rest, we have scheduled a boat ride for you at Lake Pichola. A night’s rest is a must before the tour of Udaipur. The sightseeing at Udaipur includes a mix of nature, architecture and art and crafts. The Fateh Sagar Lake is a must for every visitor of Udaipur. The Monsoon Palace and City Palace are brilliant pieces of architecture and the visit to Bhartiya Lok Kala Mandal to witness the crafts of the region will in true sense complete your visit to Udaipur. After a night’s rest at Udaipur, we start for Jodhpur which is a five hour drive. A guided tour awaits you after your check-in procedures have been completed. 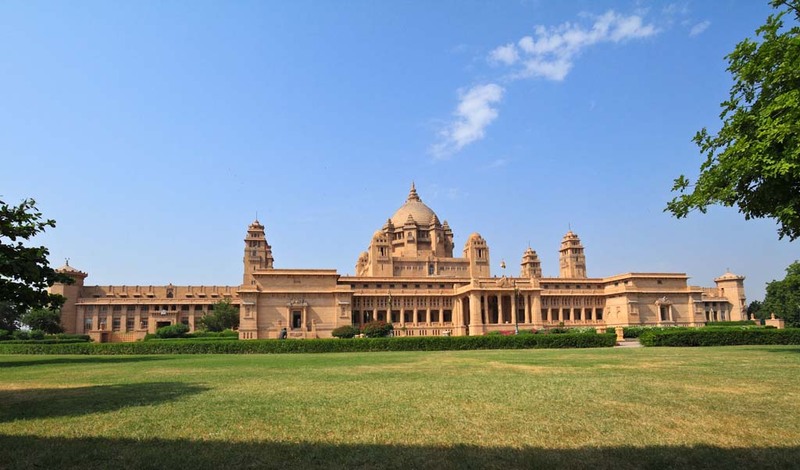 Must see sights in the Sun City of India are Umaid Bhavan Palace, Mehrangarh Fort, Jaswant Thada etc. Houses painted blue are a common sight in Jodhpur and no one will miss it. After blue is the turn of the yellow. We travel to Jaisalmer after a scrumptious breakfast at Jodhpur. Located in the midst of the desert, most structures are made up of sandstone, thus shading the city in a shade of ochre yellow. The guided tour will take you to Jaisalmer fort, Salim Singhji ki Haveli, Nathmalji ki Haveli and Manak Chowk to name a few. The city has many other havelis and temples which you must visit when you reach Jaisalmer. An early morning start and we head to Khuri village. 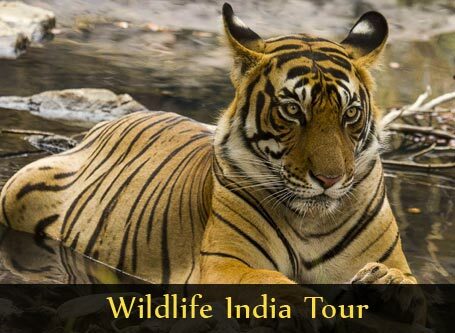 This marks the beginning of the most memorable and colourful day of your tour. A Camel Safari will take you the shape shifting sand dunes and show you the beauty of the desert and its people. The day continues even after the sunset with folk dances and music programmes after which you will retire in the camps at Khuri village for a nightcap. We start from our campsite early in the morning and return to our hotel. After breakfast, we take a 4 hour drive to Gajner and check into Gajner Heritage Hotel. After check in procedures and a little rest, we will take the jeep safari for Gajner Wildlife Sanctuary. The sanctuary is home to wild boar, desert foxes, deer and antelopes such as black bucks and blue bulls. A serene lake is the source of water for these wild animals and was used by the royalty of Rajasthan when Gajner was a hunting ground. After a tiresome day, we will rest in the luxurious heritage hotel. The sightseeing at Bikaner awaits us and we have to say good bye to Gajner after enjoying their hospitality in the morning. A short drive will bring us to Bikaner, the home of the famous sweets and snacks. 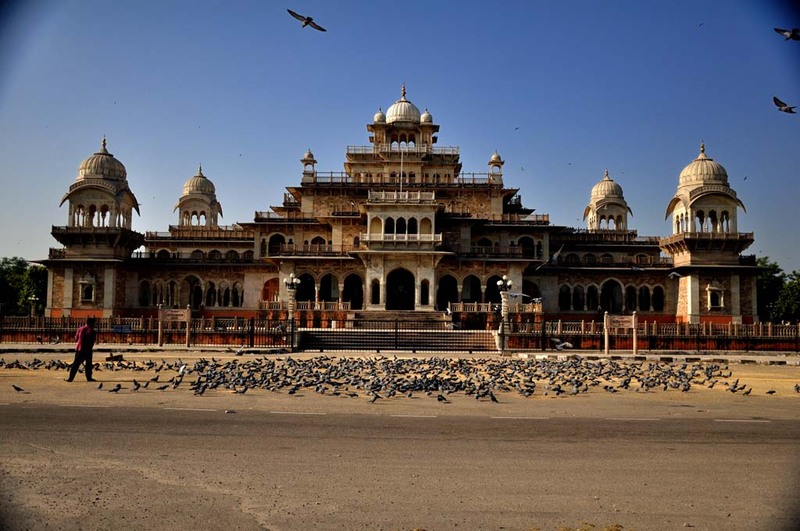 Refresh yourself at the hotel and we will take you the Junagarh fort, Lalgarh Palace and temples of Bikaner. The camel breeding farm deserves a special mention and is also included in your visit. We return to the hotel after tasting the knick knacks of Bikaner. We then head to Mandawa, the place of brave men and the shrewd businessmen of India. Mandawa has beautiful havelis with frescoes painted on their walls. No wonder, the city is called an ‘Open Art Gallery’. Once known for housing rich merchants, Mandawa is a major recruiting ground for the Indian Army and also the birthplace of most Marwaris, the shrewd businessmen in the country. A night’s rest before the final leg of this amazing tour. 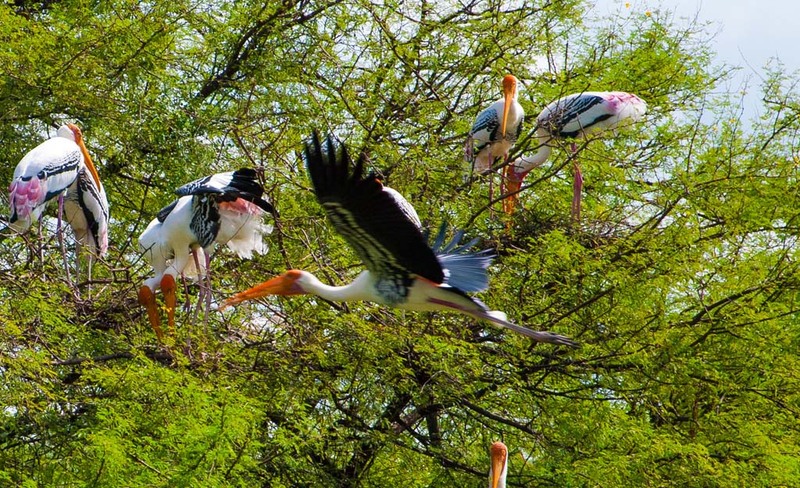 On our way to Agra, we shall stop over at the Bharatpur Bird Sanctuary and sight some rare as well as commonly seen birds of the Indian subcontinent. We know you can’t wait to see the Taj, so that is where we will go soon after your check-in procedures. The Agra Fort is a UNESCO declared World Heritage site and is included in your tour along with the market place of Agra. Some last minute shopping for souvenirs for friends and family before we return to the hotel. The colourful tour would be incomplete if you have not seen the Taj Mahal in different hues. So, we go to the Taj once again and see it bathe in morning sunlight. 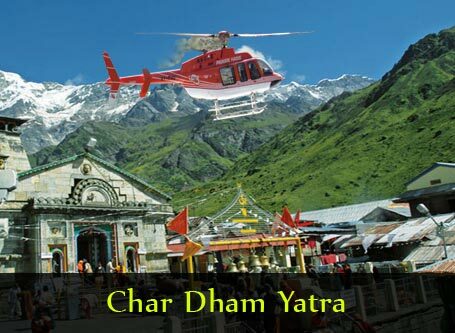 Our representatives will then transfer you to Agra airport or Delhi International Airport to complete your colourful and amazing journey through Rajasthan.